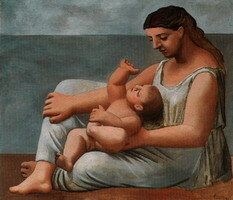 ﻿ Pablo Picasso — Museums. Chicago. 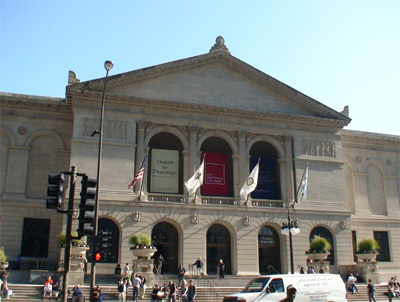 The Art Institute.